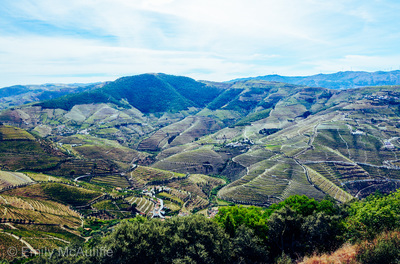 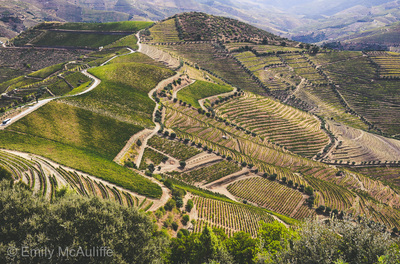 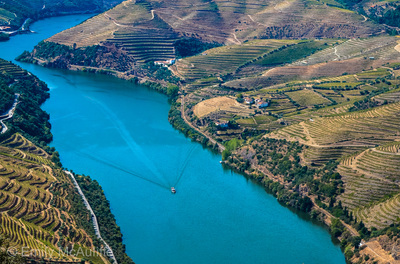 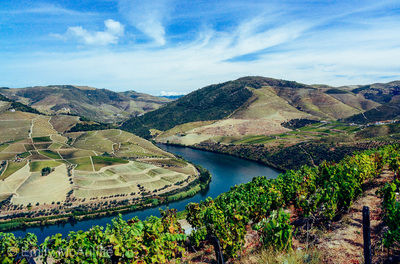 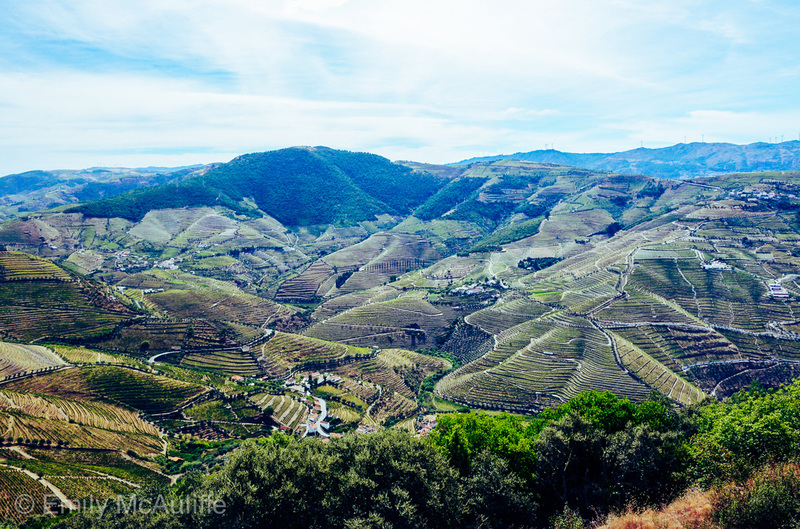 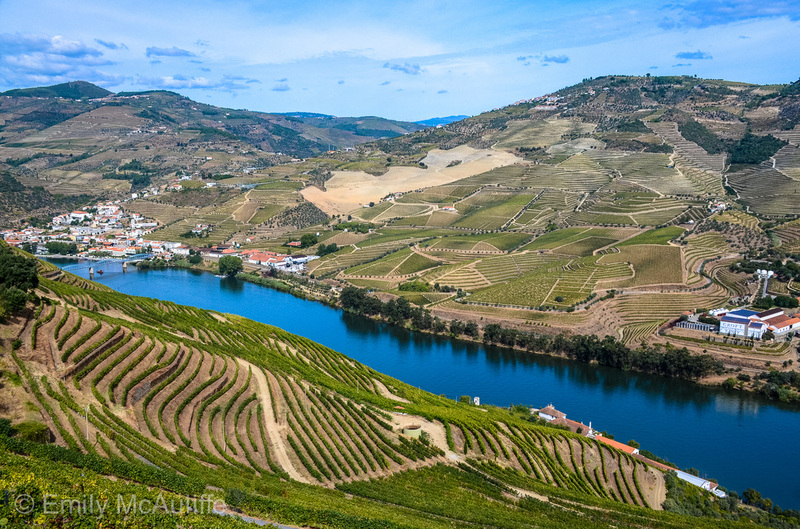 ​The Douro Valley is the oldest demarcated wine region in the world, and as you can see from these photos, it has a magnificent landscape. 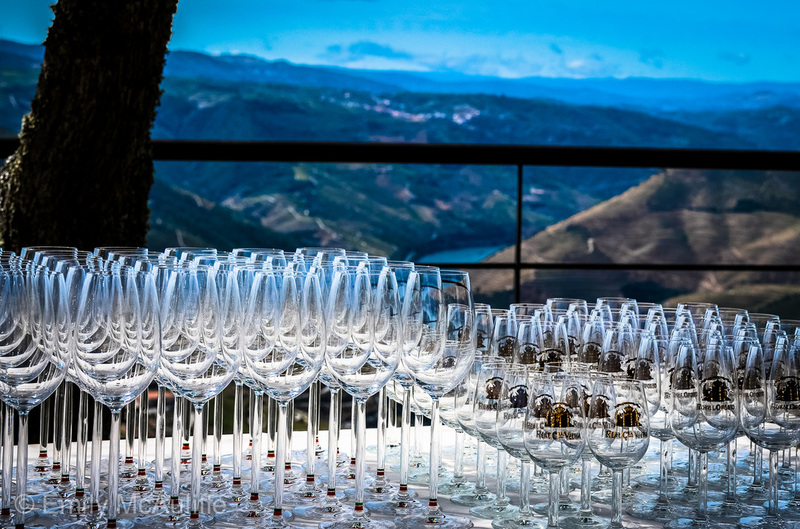 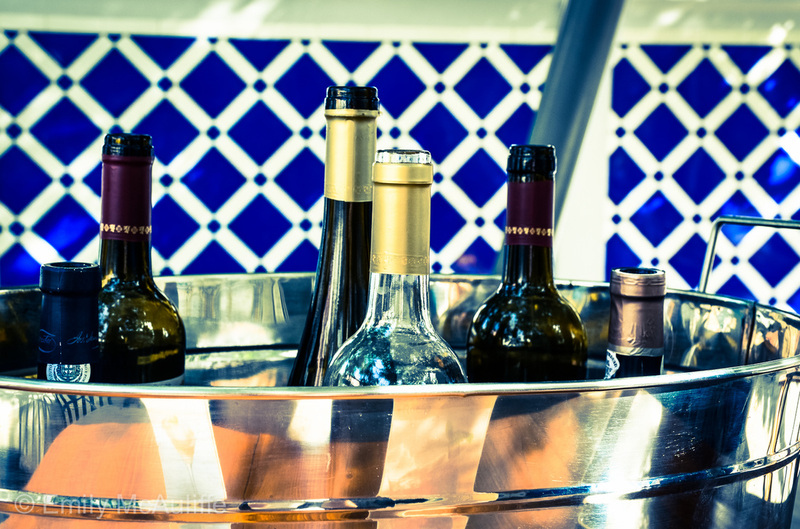 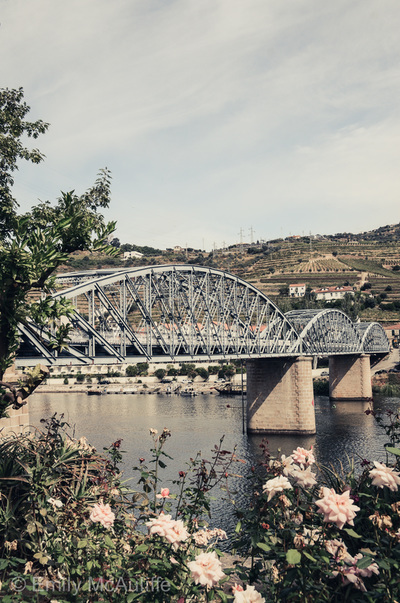 It's also where port wine comes from and the Douro Valley wine region is gaining traction as one of the most popular wine regions in the world, for not only port, but table wines too. 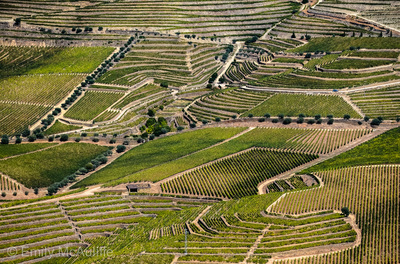 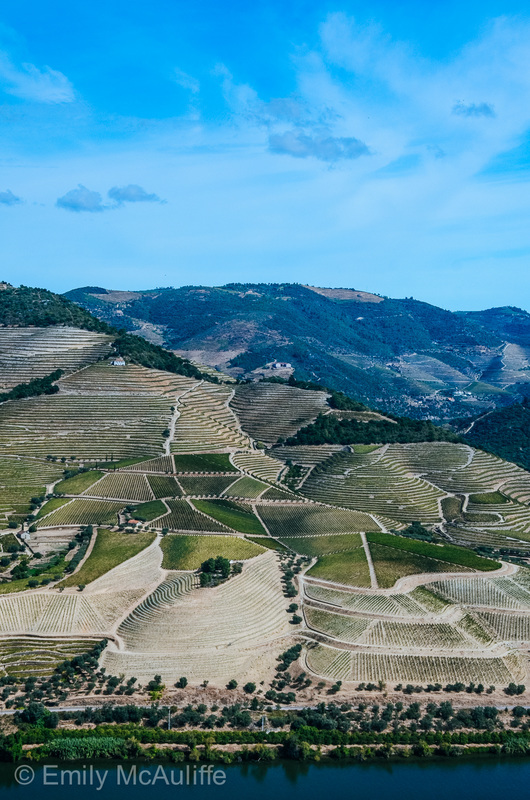 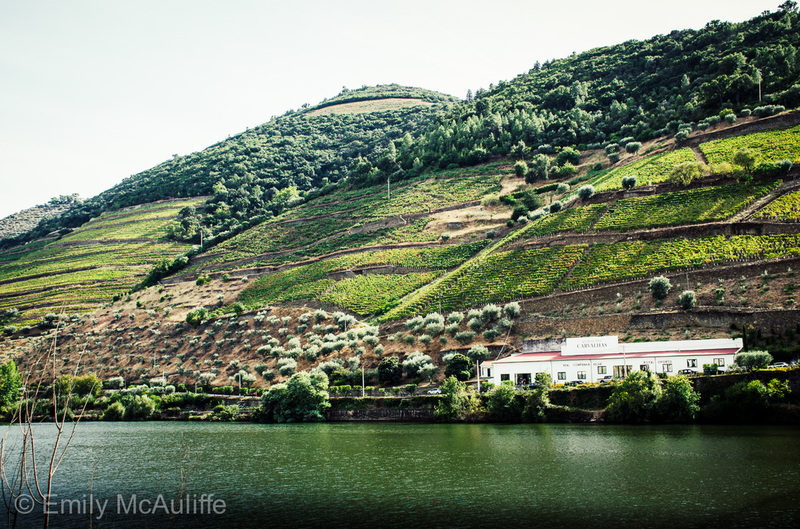 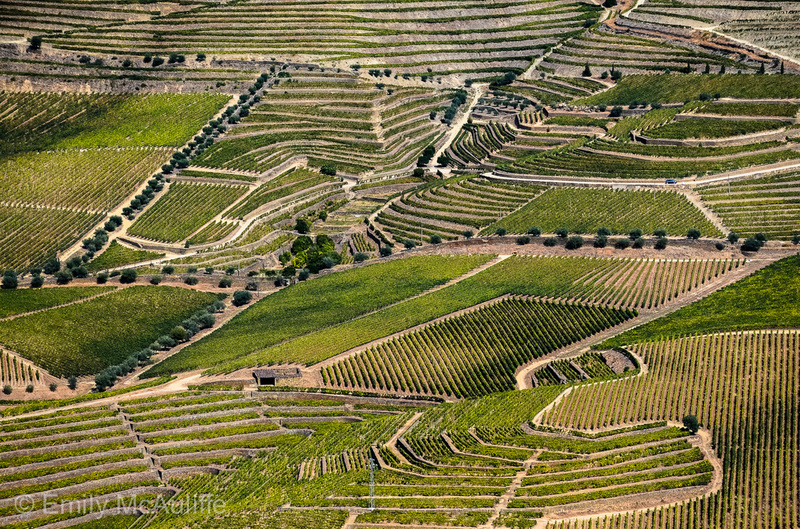 The difficult terrain means much of the grape harvesting in the Douro is still done by hand, and this labour of love leads to the creation of some of the best Portuguese wines. 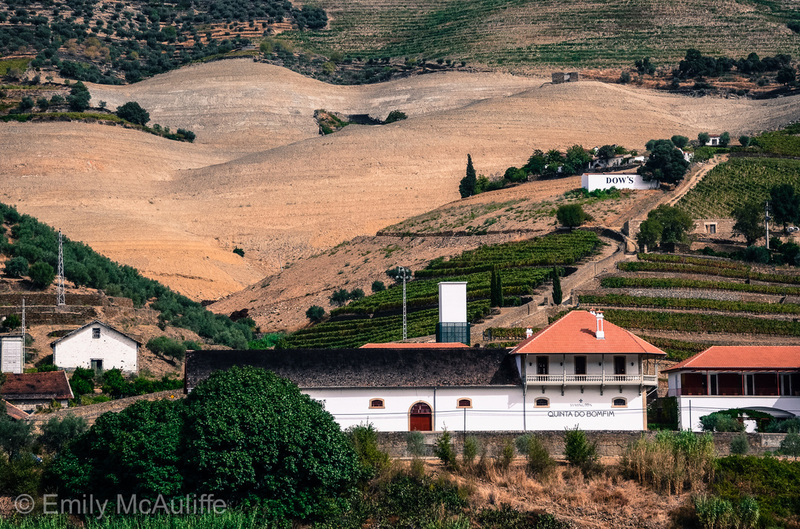 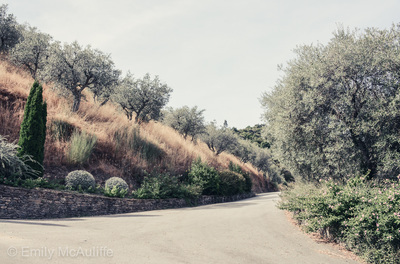 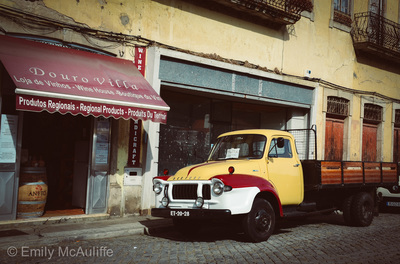 (a) Drive - a good option if you want to explore some of the quintas (wine estates) scattered throughout the region. 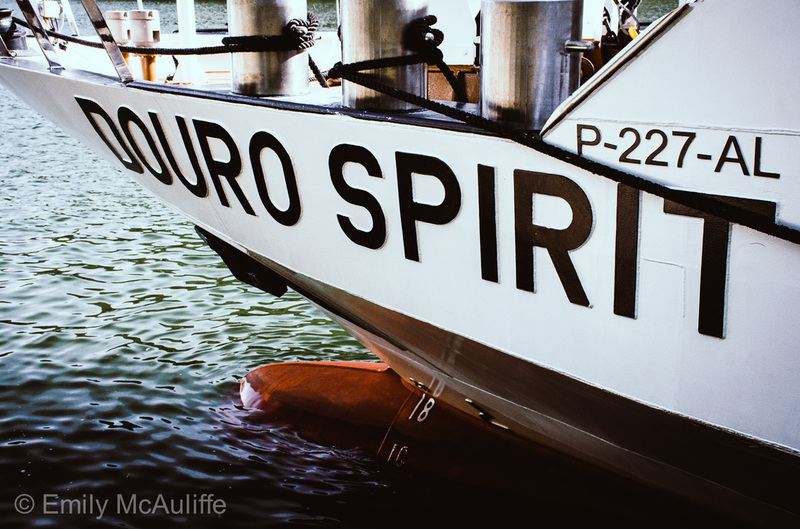 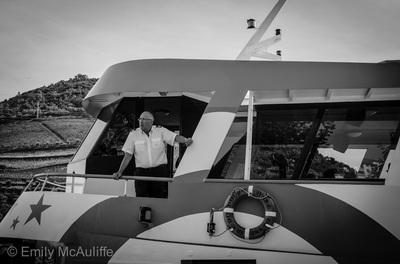 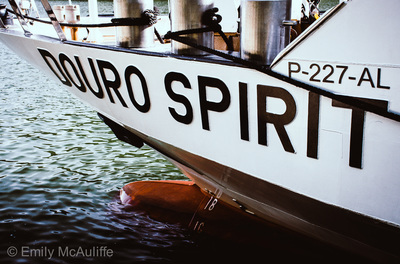 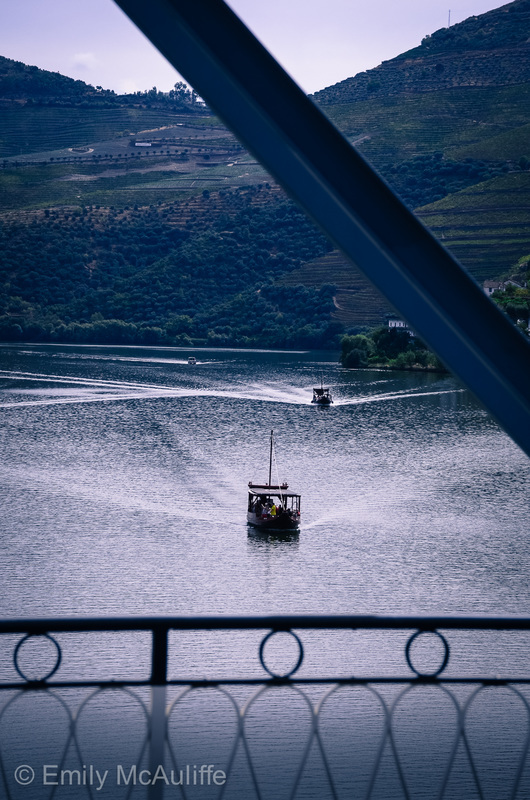 (b) Take a boat from Porto up the Douro River (some of these boat trips leave from Porto's cross-river neighbour Vila Nova de Gaia). 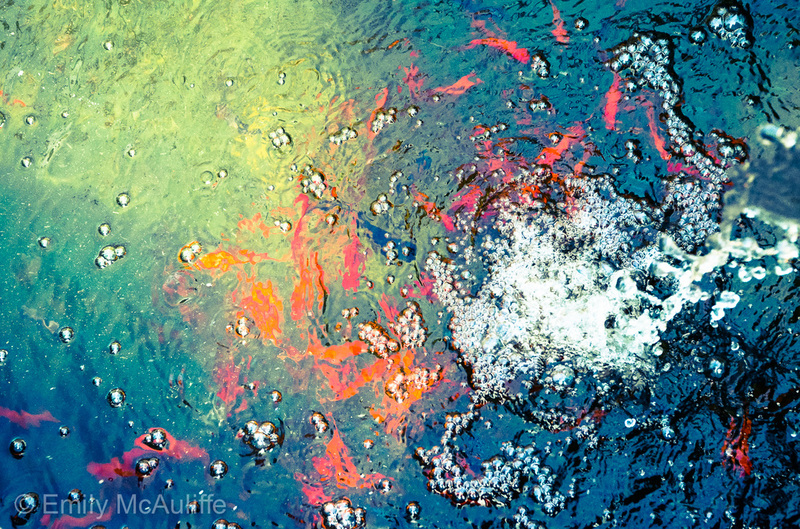 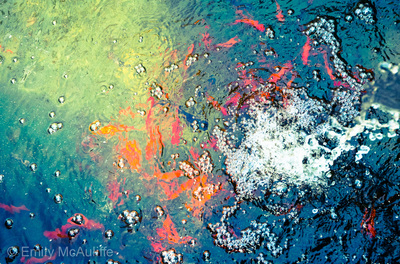 Be aware this option can be quite slow but is good if you want to chillax. 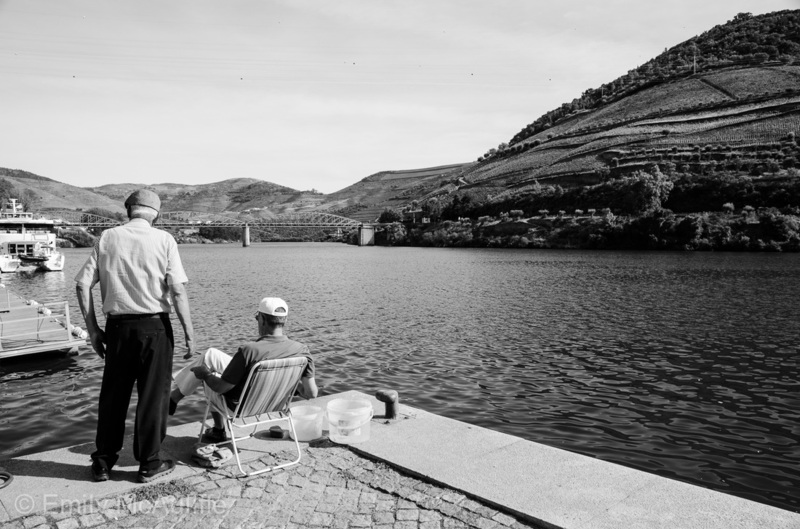 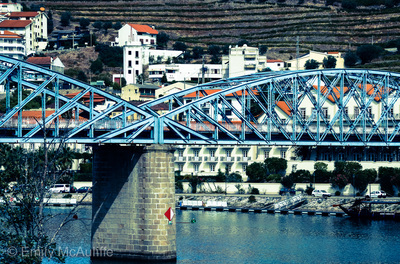 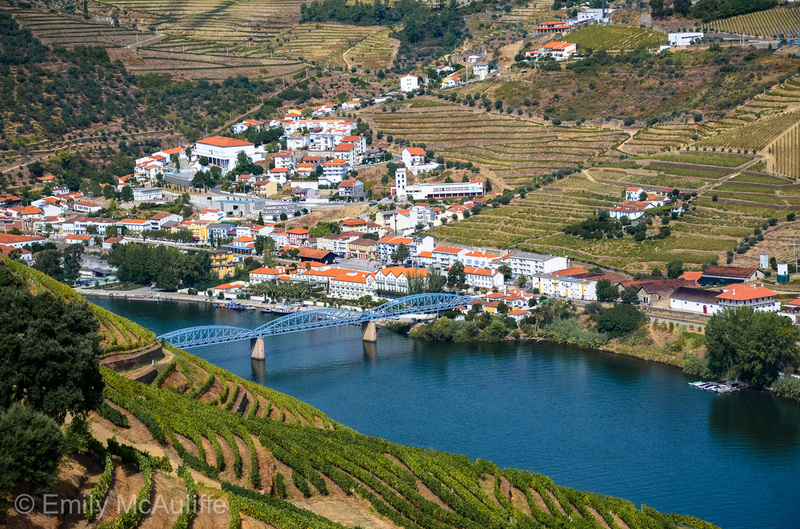 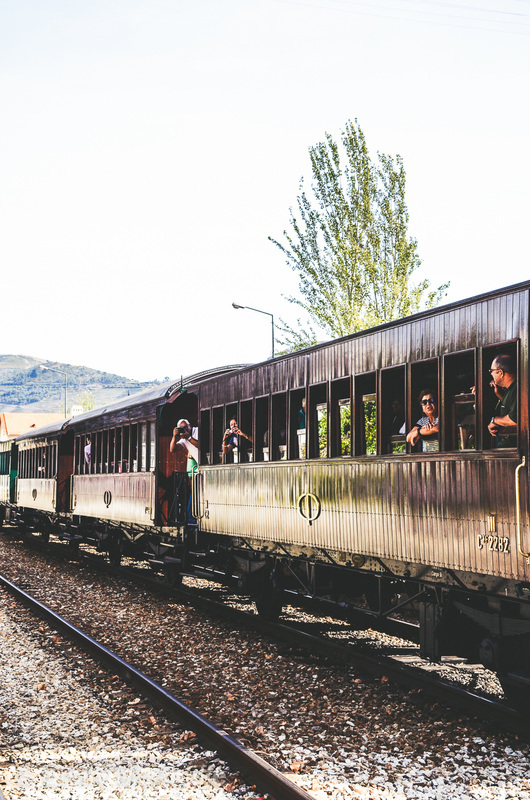 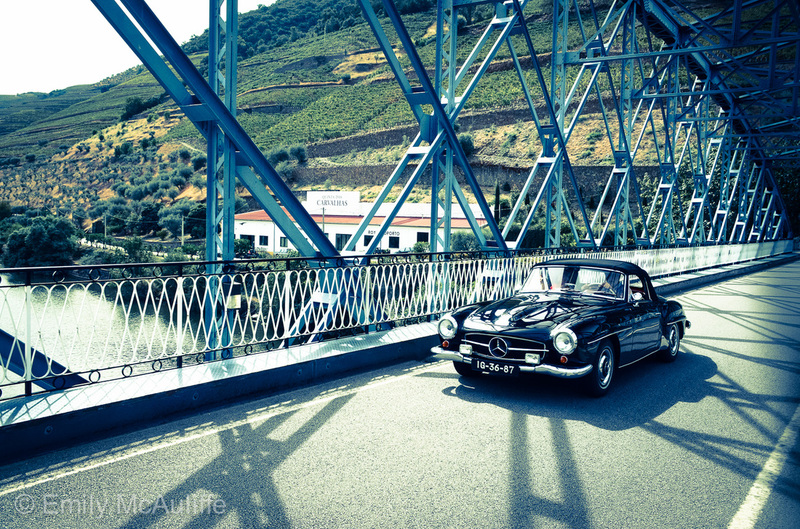 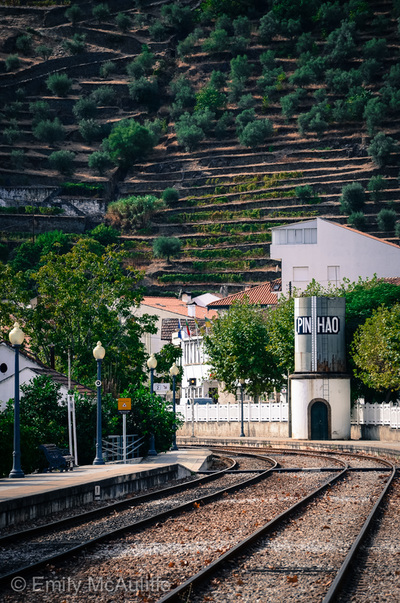 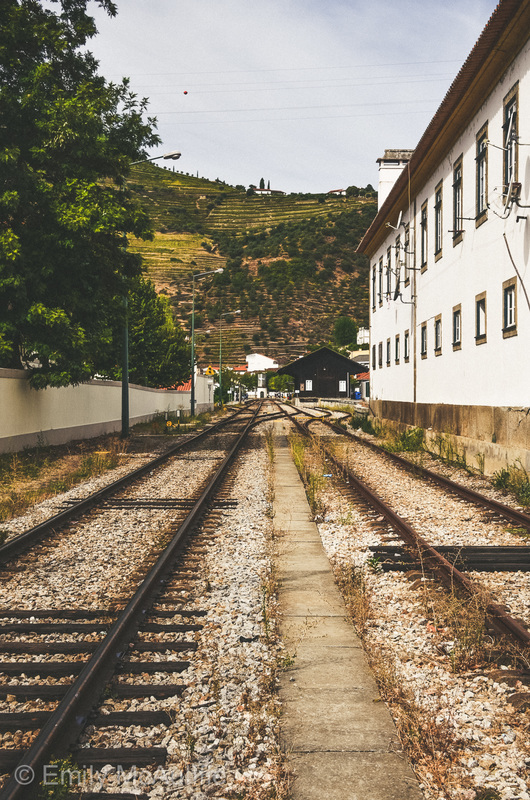 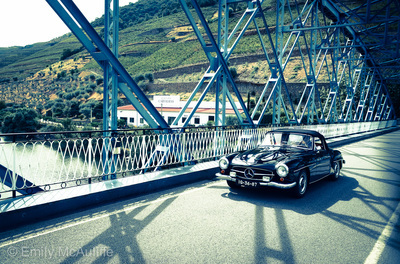 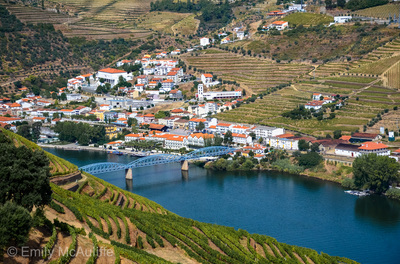 (c) Catch the train from Porto to the Douro Valley's main town of Pinhão. 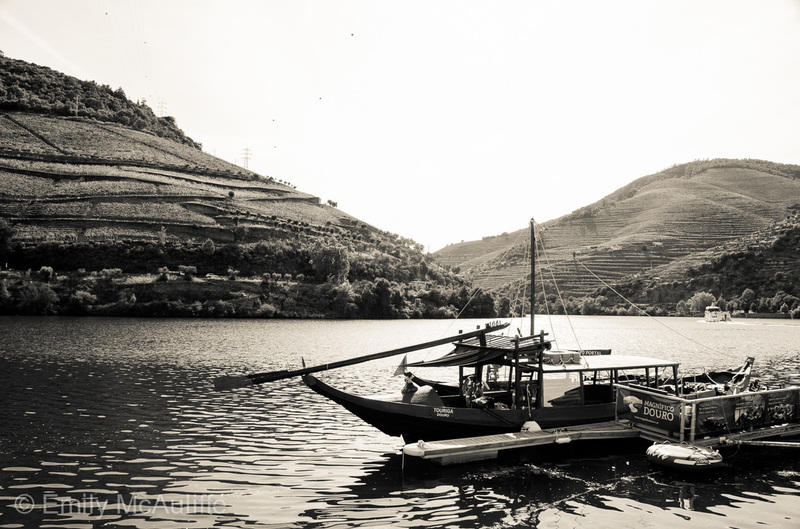 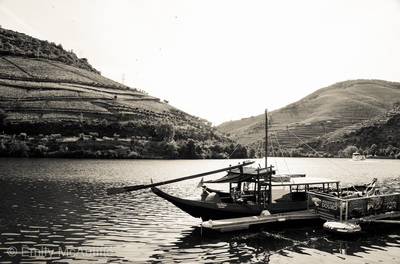 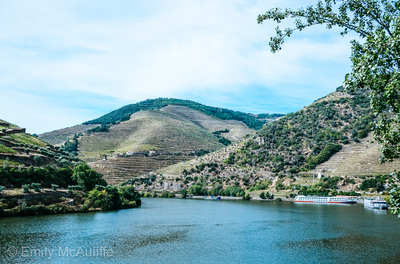 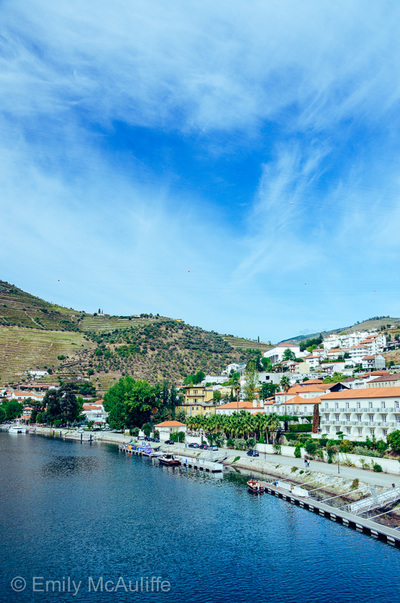 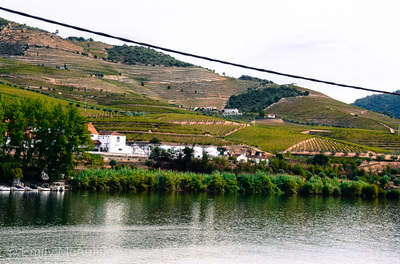 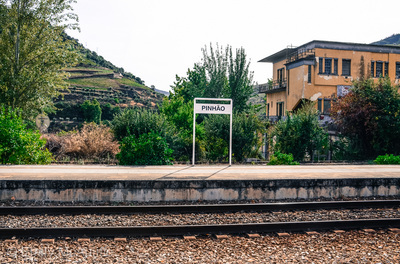 The train leaves from São Bento train station in Porto, and once you reach the Douro Valley, there are a number of boat tours in Pinhão that will cruise you further up the Douro River. 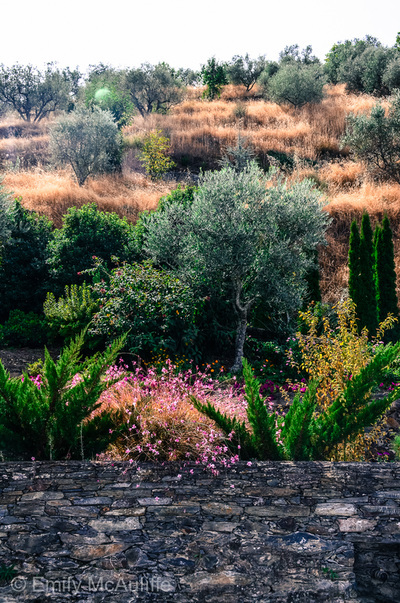 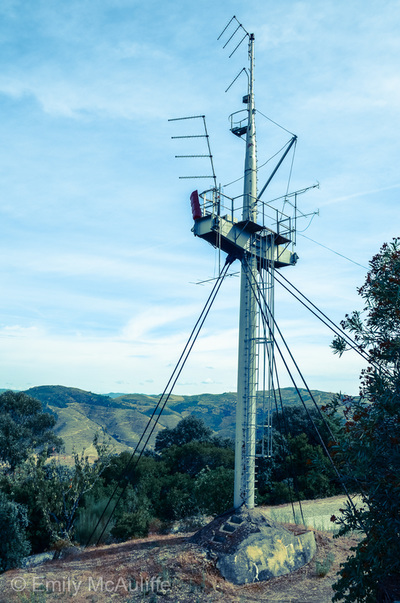 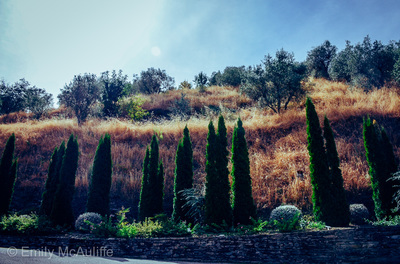 If you do a day trip to the Douro Valley from Porto on the train, your visit will be brief (as dictated by the train schedule), so consider staying the night in Pinhão. 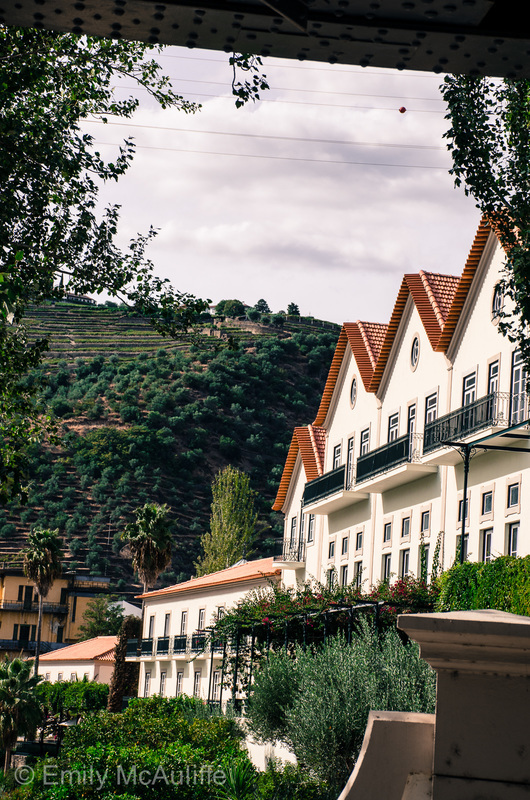 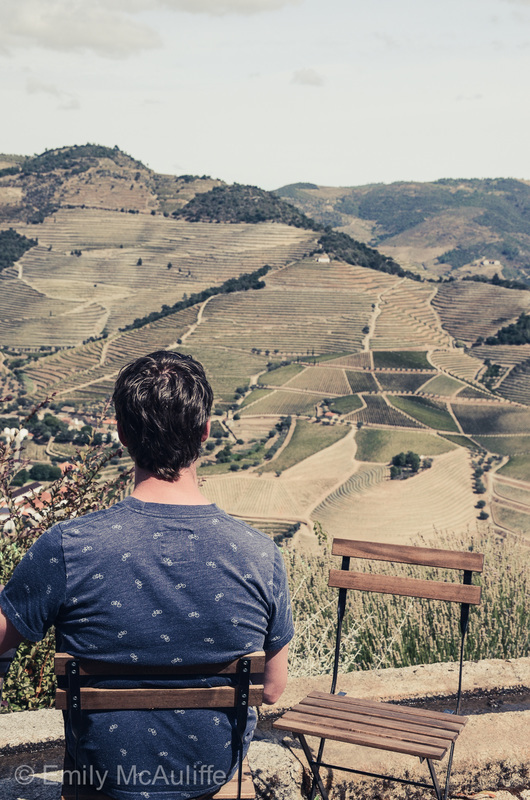 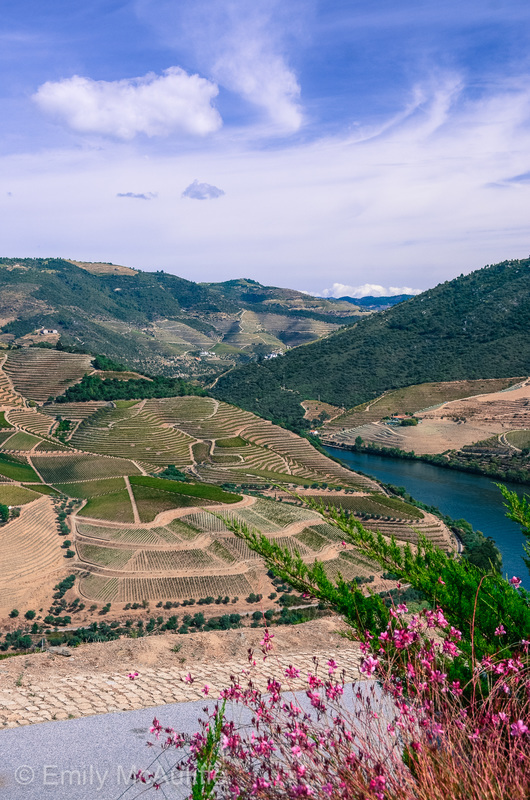 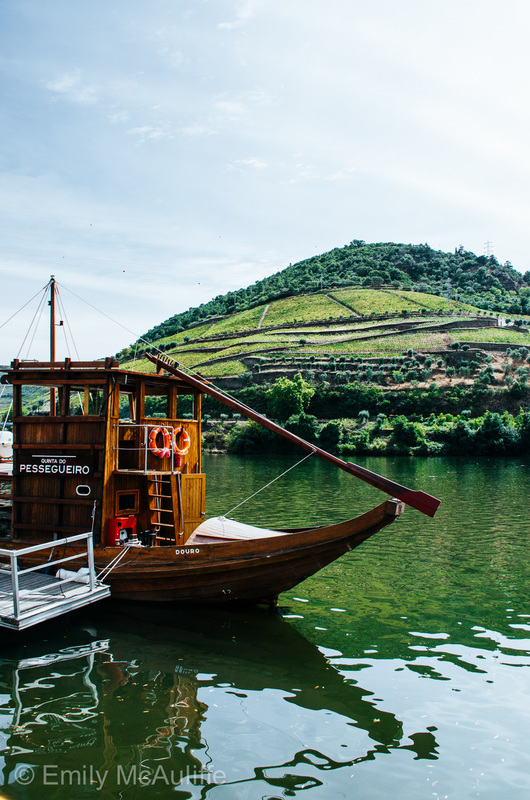 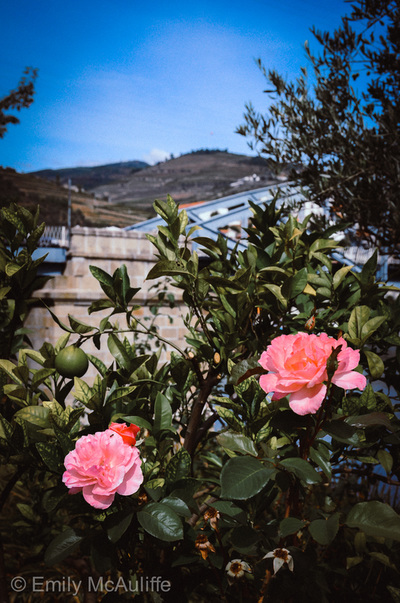 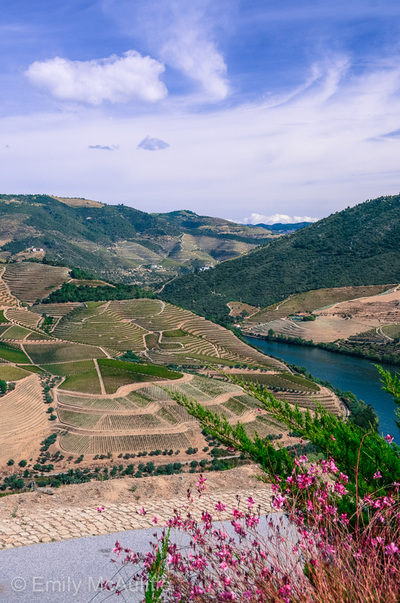 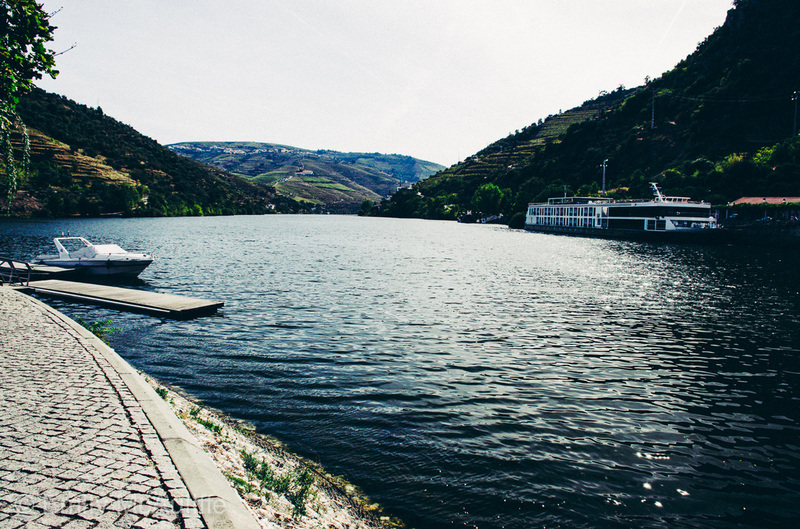 When visiting the Douro Valley (particularly during the off-season) it's best to call ahead to the wineries you'd like to visit to check when winery tours are running.